The Christchurch Foundation, at the request of the Hon. 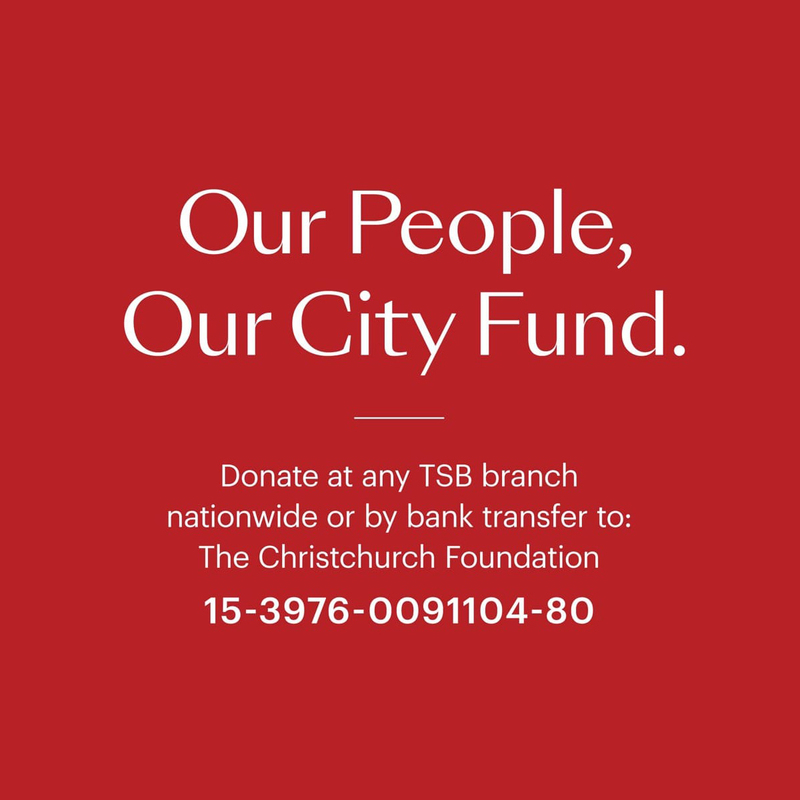 Lianne Dalziel, Mayor of Christchurch, has established a new fund to help raise money to support the families and Muslim communities impacted by Friday's tragic events, now and into the future. “We are shocked and deeply saddened by what has happened in our city. Christchurch remains a place where all peace-loving people are welcome and warmly embraced by our community."